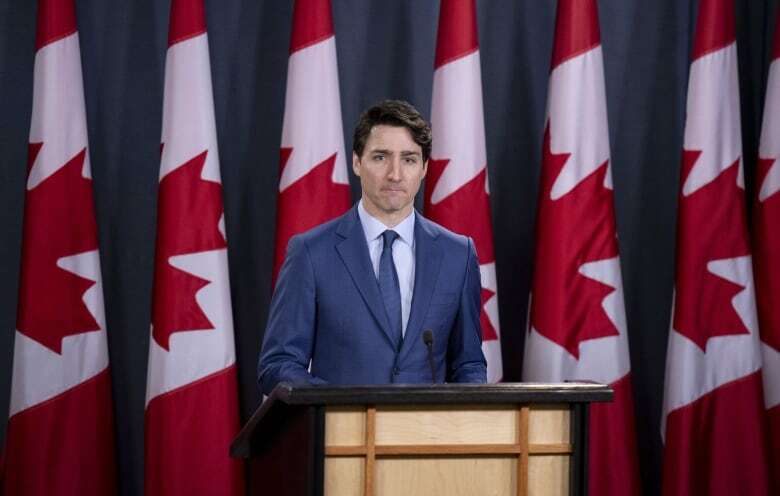 Prime Minister Justin Trudeau is apologizing on Friday in Iqaluit for the federal government’s treatment of Inuit with tuberculosis in the mid-20th century, an appearance postponed the day before because of bad weather. The apology was expected to be delivered on Thursday in the Nunavut capital, but the weather diverted Trudeau’s flight and the ceremony was cancelled. Friday’s event started at 9:30 a.m. ET at the Frobisher Inn. 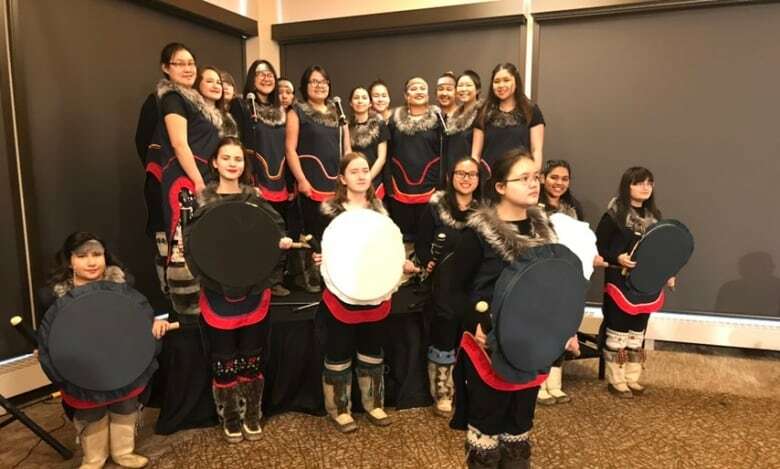 As the ceremony got underway, Aluki Kotierk, president of Nunavut Tunngavik Incorporated, said it will be an emotional day, and counsellors were being made available in Iqaluit. 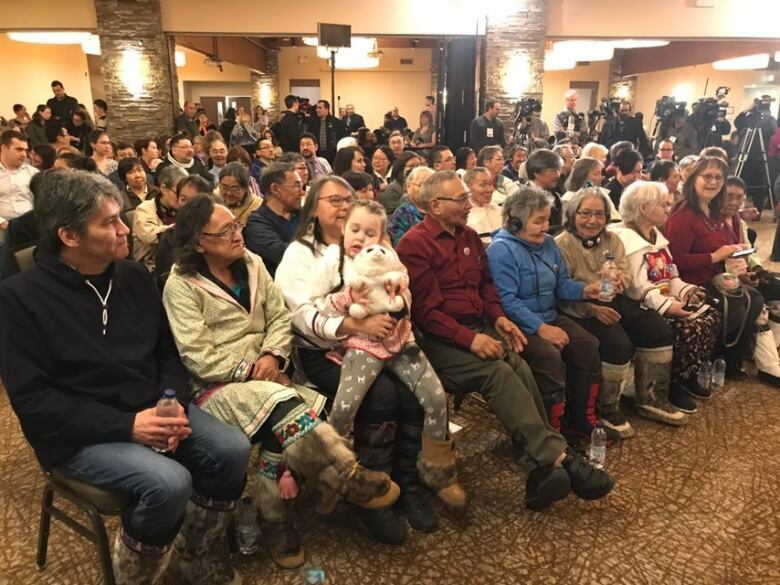 Representatives from the four Inuit regions of Canada, which stretch across the Arctic to Labrador, have been in Iqaluit for much of the week for the apology. Inuit were separated from their family members and taken to Southern Canada for tuberculosis treatment from the 1940s through the ’60s. Many patients lived in sanatoriums for years, and their families often weren’t told about their whereabouts or conditions, even when they died. Trudeau was expected to apologize specifically to Inuit. 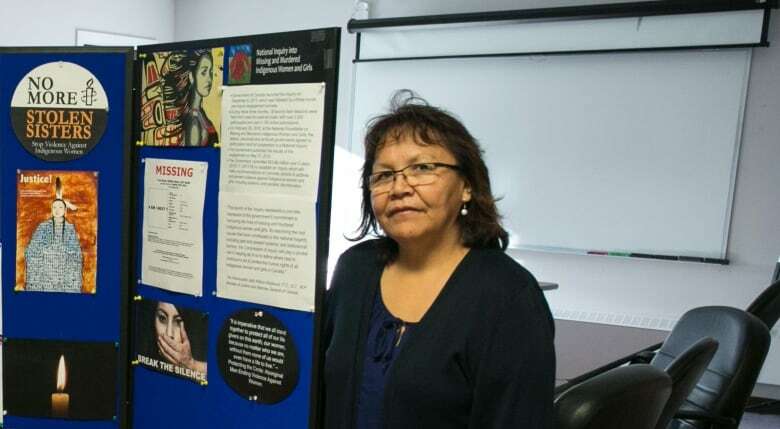 Former patients and immediate family members of people who died in Southern Canada will be among those hearing the prime minister deliver the apology. 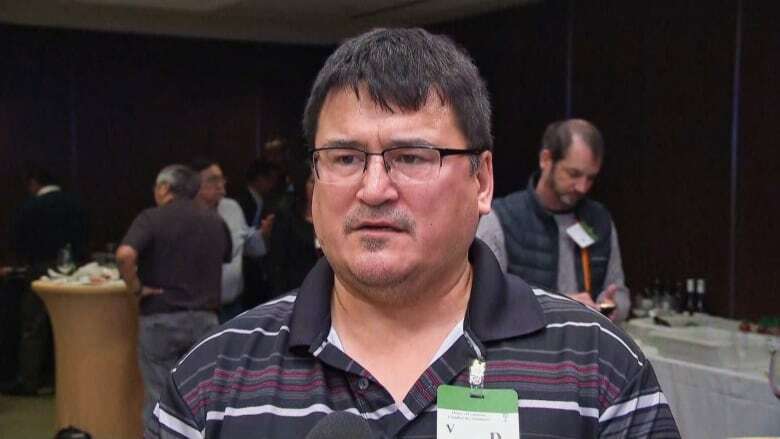 It’s believed Trudeau’s apology will also mark the launch of the Nanilavut initiative — a database that will make records available to Inuit to facilitate finding family members’ gravesites.